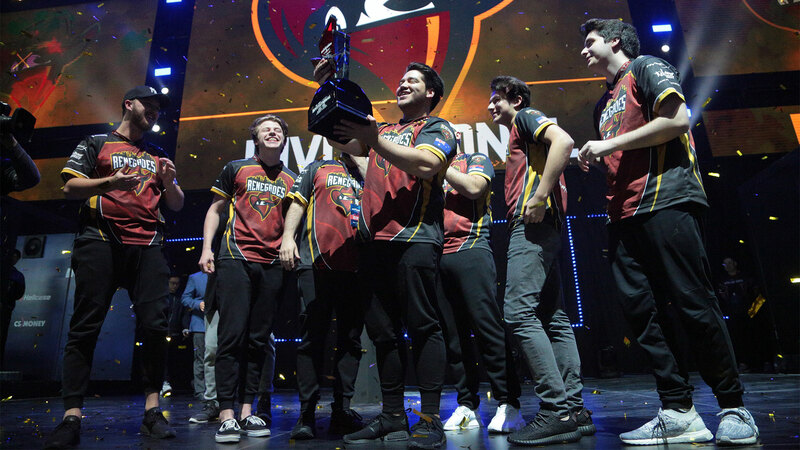 In the final clash Renegades prevailed over Virtus.pro and raised a cup of SL i-League Invitational Shanghai. 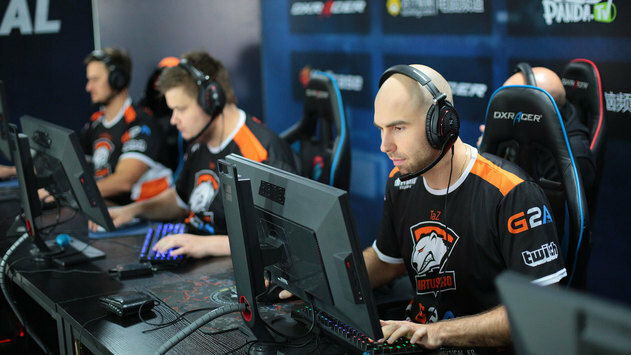 Firstly, teams were fighting on Mirage — pick of Australian roster. 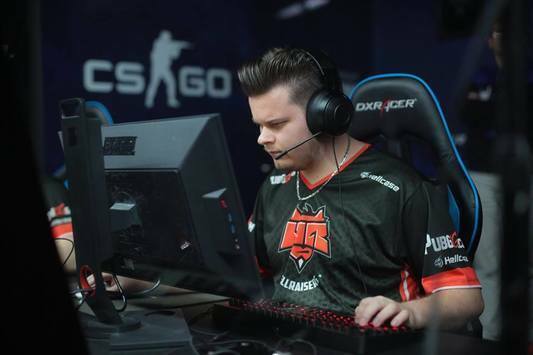 VP won three round in a row, but Renegades have immediately leveled the score 3:3 and started to gain points, thus finished the first half in their favor 9:6. 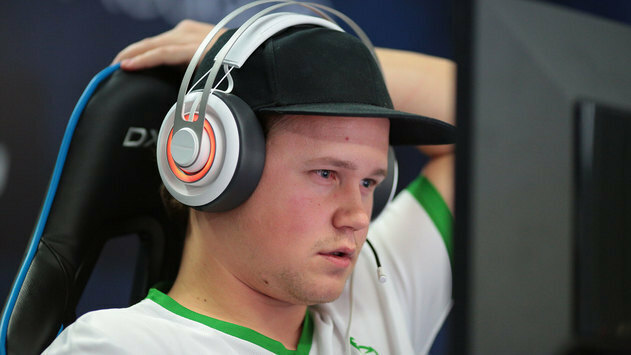 T-sided, Virtus.pro won the pistol and the following one, but then lost control of the game and gave the Australians freedom of action. 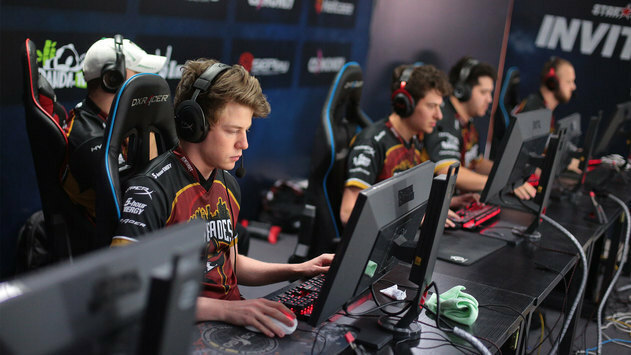 As a result, Renegades took a series of seven victorious rounds and beat the opponent with a score of 16:8. The game continued on the Train. Australian squad won in the first three rounds, and the Poles won the first device one 3:1. 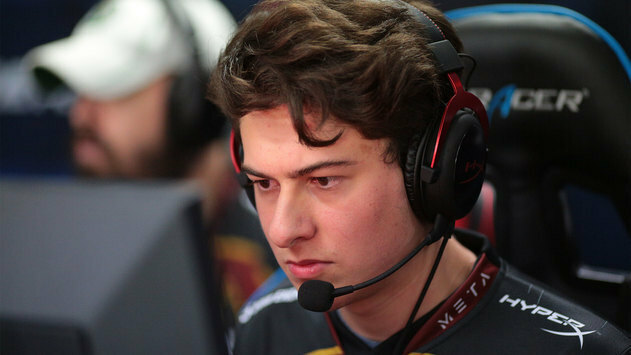 Renegades didn't slow down and continued to win the round by round, taking a victory in the first half with a two-fold advantage of 10:5. After exchanging sides, Australians continued to dominate. 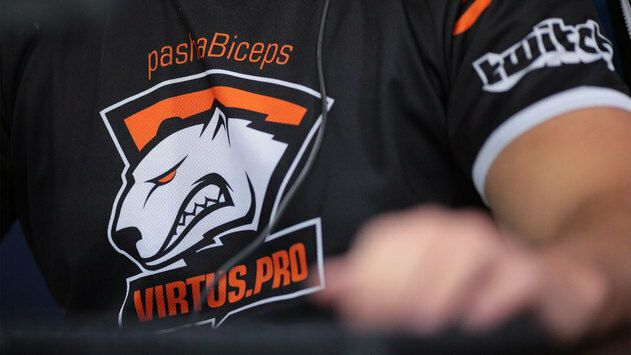 Virtus.pro couldn't rehabilitate themselves in the second half, so Renegades secured a victory on Train 16:10. 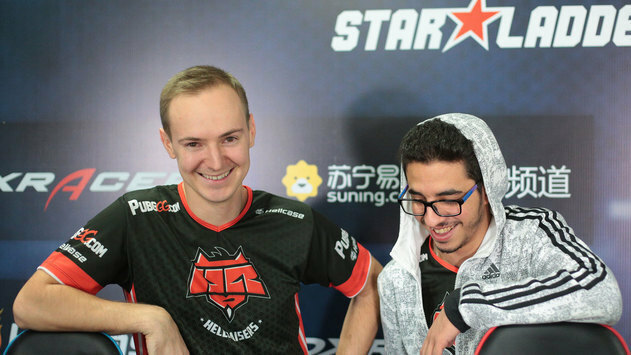 Subscribe to our Twitter and Facebook where we post the most interesting info from the universe of CS:GO. 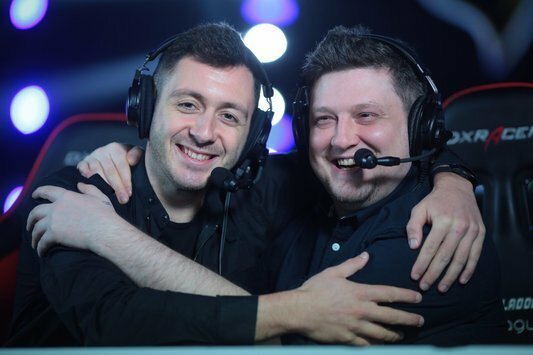 All VOD's from SL i-League Invitational Shanghai will be available on YouTube.